Off Road Sticker – No Road? No Problem! We have just added a new sticker to our ebay Store which is ideal for off roaders. We have recently revised many of our stickers that are available in our ebay Store. Prices have been reduced on many of them and Worldwide shipping is now available. This month has been a very busy time for us and even more so over the past few days. However, there is still time to order from us and receive your gifts before Christmas. The cut off date for 2nd class posting is Wednesday 17th December, and for 1st class is Friday 19th December. If you order from our eBay Store there is an option for Special Delivery for last minute purchases – Special Delivery cut off date is Monday 23rd December. Gifts can be purchased from either our Amazon store or eBay Store, links can be found below. We are working well in to the evening to keep up with orders so our customers will receive their purchases well in time for Christmas. 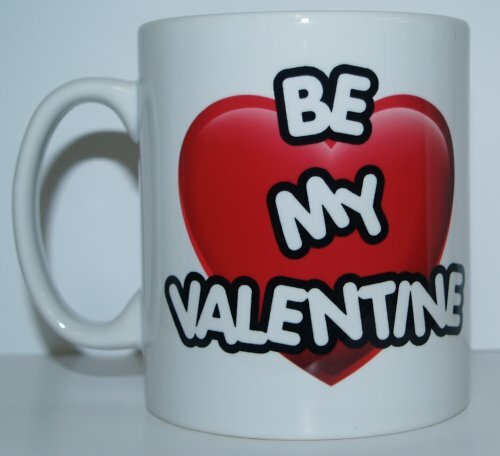 Valentine’s Day Mugs – Ideal Gifts! Stuck For Cheap Gift Ideas? Give Someone A Fridge Magnet! We have quite a range of fridge magnets that will suit all kinds of people so if you are stuck for ideas on what to buy your aunt, uncle, nan, grandad, mum, dad, sister, brother or even a friend or other relative then take a look at our range by clicking the link below. These can also be purchased direct from us at our shop in Walton, Peterborough. A customer popped into our shop and asked if we could do something like this, so we did! This is available in two fairly large sizes and can be purchased from either our ebay store or our own online shop by clicking the links below. Or if you live locally, it can be ordered direct from our shop in Walton, Peterborough – contact us for further details. Here we have a simple set of lips that will brighten up or even transform any room, window or cupboard, etc. 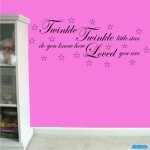 As always this is available in 28 colours. There is a choice of four sizes for this sticker. Summer Special – Buy 3 Car Stickers Get 1 Free!